Admissions Open Class 10th 12th CBSE Patrachar Vidyalaya Private 2019. New Admissions are Open for Class 10th, 12th 2019-20 session. Students can contact for Direct admission if they want to study privately as a private student. 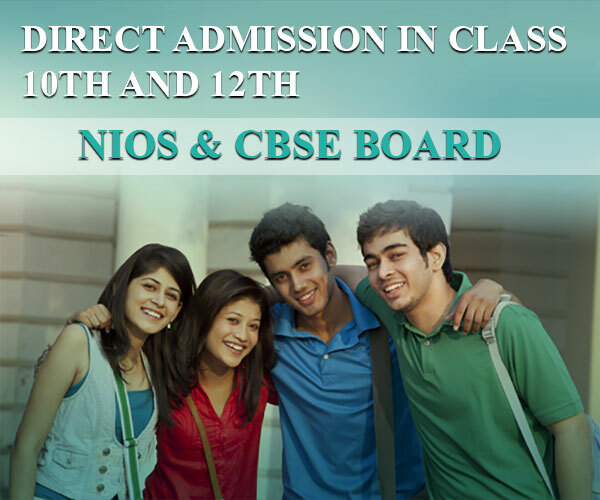 All the Admission Open from Patrachar vidyalaya, CBSE Correspondence, CBSE Private candidate and CBSE open. 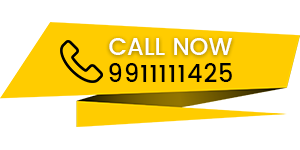 Just Call our helpline number 9911111425,9911111525 & get a complete information for Admission and Coaching classes.